SPS automates the production of PDF flyers for your property. 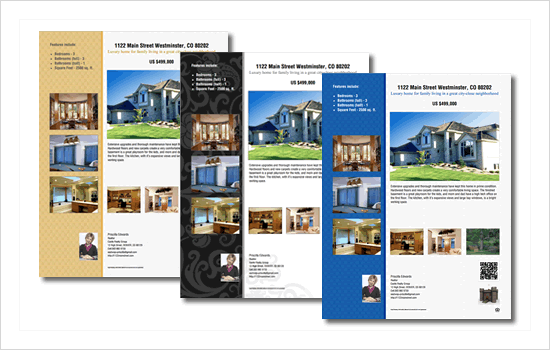 Select from a set of flyers templates, to create a PDF flyer, or upload your own. Published PDF flyers are optimized for web access, but print quality versions are available to you via the dashboard.